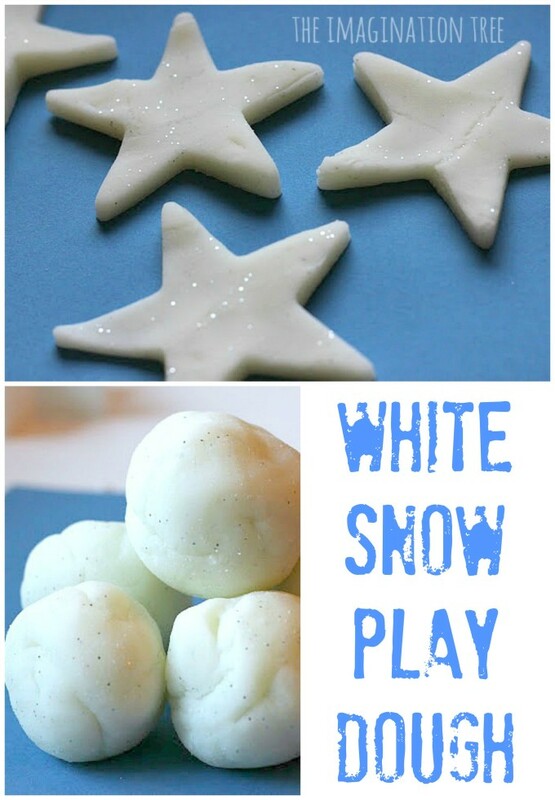 Make this bright white snow play dough recipe for hours of winter themed sensory play with kids! 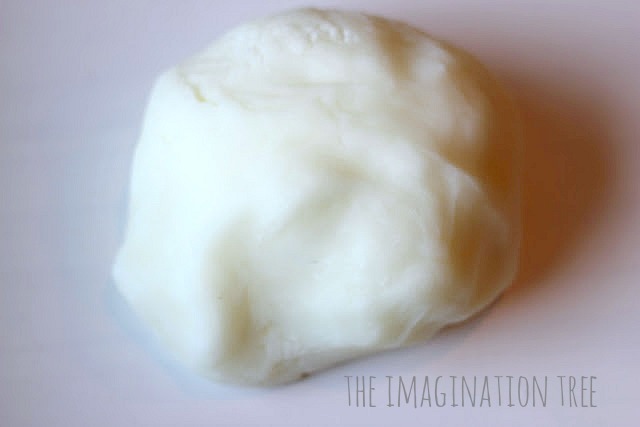 I’ve been wanting to try out making bright white play dough ( or snow dough!) 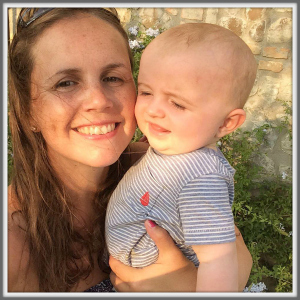 for a while so we experimented with our usual no-cook recipe to see what we could come up with and it was surprisingly easy to make! The other benefit of this play dough is that it is gluten free! *EDIT* Lots of people have commented that it worked much better for them to heat the ingredients gently in a pan, stirring until it comes together to form a non-sticky ball. You may wish to just skip straight to doing this and it should work straight away! When it has formed a ball, take it off the heat and put it on the surface to cool. 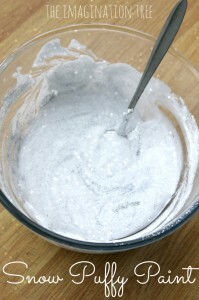 When cool enough, knead it until soft and stretchy, rolling it in oodles of silver glitter to make it sparkle like snow! 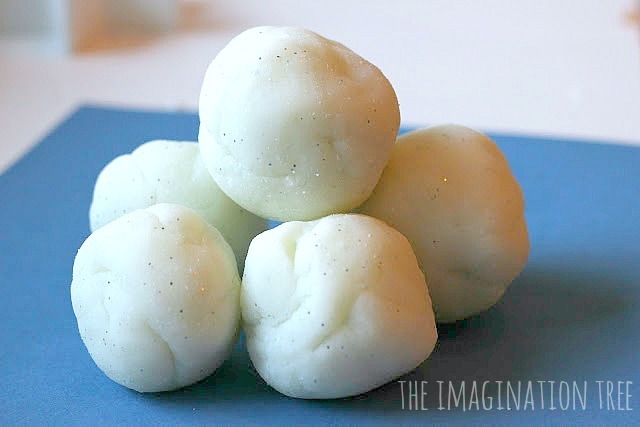 Roll the white sparkly dough into balls to make snow balls! And pretty gorgeous they were too. 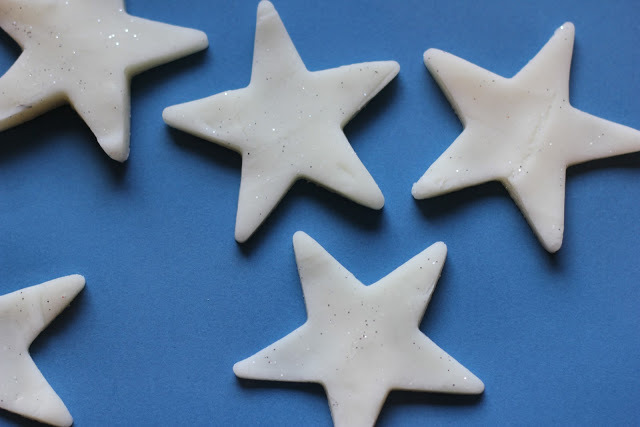 She went and found the beads and stars from the Christmas Sensory Tub nearby and added them into the dough as “sprinkles and decorations” for the top of her cakes. Then she put them all in a baking tray and cooked them in her imaginary oven, allowed them to cool and served them up to Daddy when he got home from work! 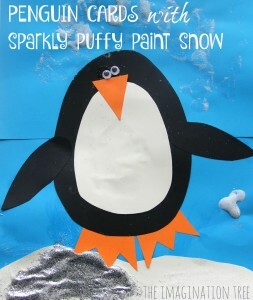 Try our amazingly fun sensory SNOW recipe here! Follow Anna @ The Imagination Tree’s board Christmas Ideas on Pinterest. 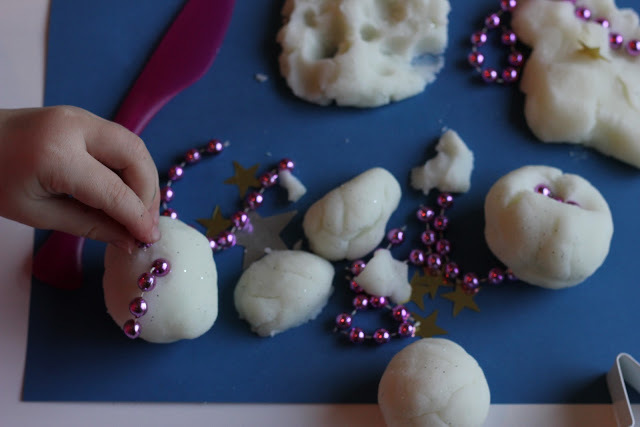 Snow Dough Recipe for Winter Sensory Play! « Why Play is SO vital to learning! I will definitely be using this for our Winter unit! Thanks for sharing! This is fantastic! usually we have tons of snow here but not this year…my kids are dying to build snowmen! This will be a darling substitute. Thank you!! that sounds like a lovely idea and we are desperate for snow too! 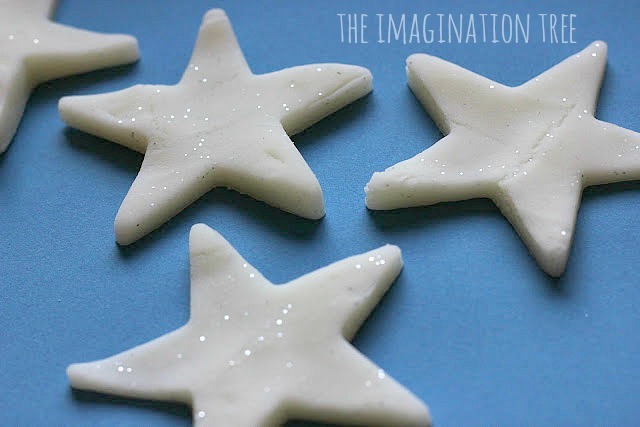 We made some white playdough just like this last week to use with the penguins my middle son got for Christmas. He asked for snow. Thanks for sharing your no cook recipe. GREAT IDEA! Thanks a bunch! Little Moo Love LOVE L-O-V-E-S playdough, and the more varieties the better. Thank you for sharing this easy recipe which we’ll try soon! 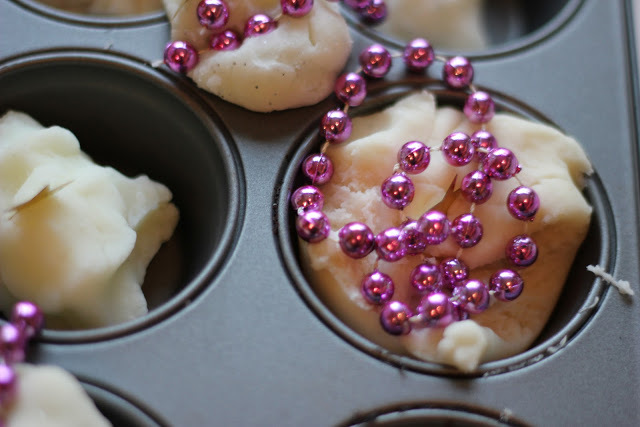 We need to make some….maybe tomorrow with a playdate! I LOVE yours that you just made Melissa! Thank you for sharing. 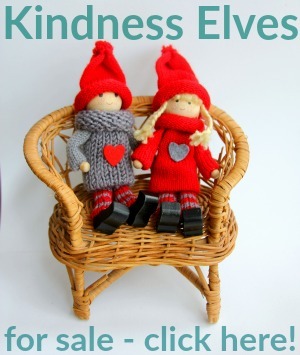 I love this idea – perfect at Christmas time. 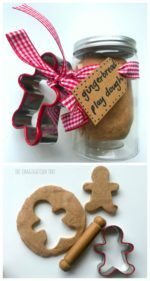 WOuld have been great in our Playdough Gift Jars! would be a GREAT gift idea! love it! Rachel, here in the UK I get it next to the food colourings/ flavourings in a similar size bottle. I have heard some people from other countries say you can buy it at the pharmacy section? Hope that helps! Oh this looks fab! 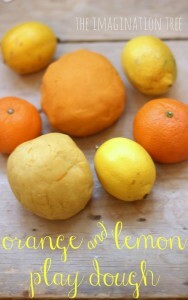 I think I might try and make a different play dough every month! I need to start making some scented ones, any tips on what you’ve found to work the best? Hi Michelle! Any store bought flavouring/ scent intended for cooking with works really well. But my favourites so far have been the more natural ones such as cinnamon, ginger and lavender. If you look at my Playdough tab at the top then you will see lots of other ideas to try too! just found this through a link from The Chocolate Muffin Tree, and I must say this is the prettiest playdough I’ve seen. I’m going to make some right now. Thank you! so glad you found us here! Now gurardo also recipes that you mentioned! Just tried making this with my three year old son and it’s worked out as a runny liquid!! Where’ve we gone wrong? We used cornflour and half cup of salt and cup of boiling water. Harry did try adding an oxo stockcube he’d found whilst I came back to computer to check recipe!! But I rescued it out of mix in time! Haha, I had to laugh at the oxo addition!! Hmmm, I’m at a loss as to what could have gone wrong? Was it definitely corn flour you used? Did you add the cream of tartar and the oil? Those are pretty important too. Sorry it didn’t work! Feel somehow responsible! Ours is runny liquid too 🙁 My son was so looking forward to this. Maybe your cornstarch is different than what they have in the US? Oh no!! Ours used corn FLOUR so should be a flour-like powdery substance, Very odd that it became liquid. Did you follow the recipe exactly as above? I wish I could make some for you to have! Sorry it didn;t work, but I know it has done for most people. We tried to ‘rescue’ it by having fun adding more spoonfuls of cornflour and more salt then Harry LOVED keeping on mixing and mixing! It was still quite tacky as we got it out of the bowl and our attempts at making snowmen were funny as they looked like they were melting as soon as made!! Harry enjoyed sticking beads and bits into it and he made a car from our ‘off-white!’ dough. haha, I love that you experimented with it and still had plenty of fun! And I love the take on the melted snowmen, haha. I’m sorry that it didn’t work, really I am! Made the first batch with hot but not boiling water…bad move on my part. I learned from my mistake and tadaaa….it came out PERFECT. 6 batches later…it’s going to be a fun day at pre-school tomorrow. Thank u so much for a wonderful idea. We made this today and it was awesome! How do you store yours? Would it be okay in the fridge? Mine came out runny, too. I’m in the U.S. so I wonder if Corn flour and Corn starch are not equivalent. We saved it by adding flour until it was a nice consistency. It’s wonderful; very silky, not sticky at all (even two weeks later). Thanks! We also made this and ended up with liquid. I left it to cool as instructed and came back to cool runny liquid lol! 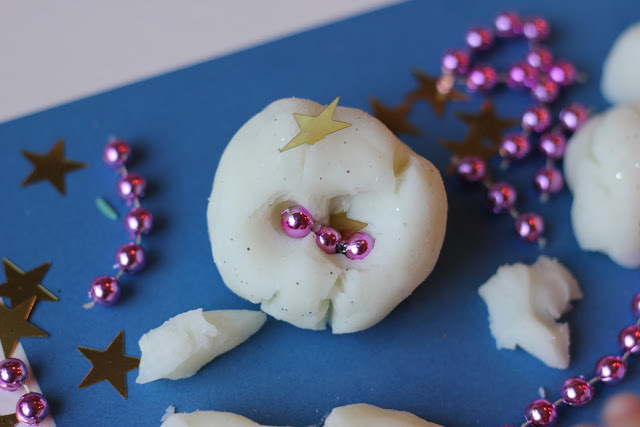 I’d followed the recipe faithfully and my daughters were so excited to be making play dough. So I poured it into a saucepan and stirred it for a few minutes over a very low heat – voila! Now we have play dough. Delightful dough- I made double the batch, heated in a saucepan over a low heat until it congealed- <3 <3 <3 it! Thank you so much for this great recipe. I am going to make it this morning. 🙂 Just to let you know, you seem to have missed out when to add the glycerine in the method section. Does anyone know whether this hardens eventually, or could be baked to form ornaments? From Canada. We are just making up our first batch, but are having the same problem as others above. We used water fresh from a boiled kettle and corn starch, but the playdough was just thick soup. Heating it on the pan really helped save the day! We’ve peppermint scented it for a Christmas present and the kitchen smells great. Thanks for the recipe!